and learning how to utilize the TCR™ system for maximum results! 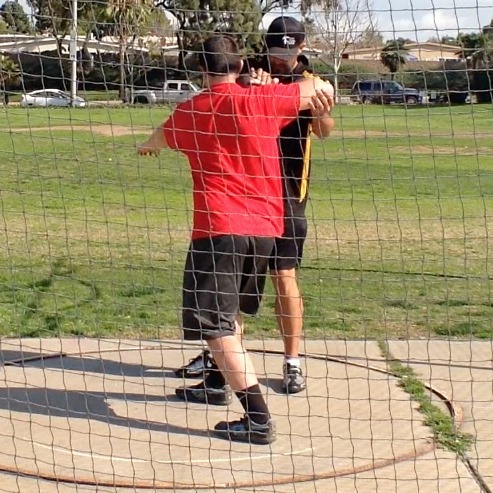 Furthermore, ATN Private throws coaching sessions are highly successful for the athletes and their coaches…. What was that? Did I say coaches? 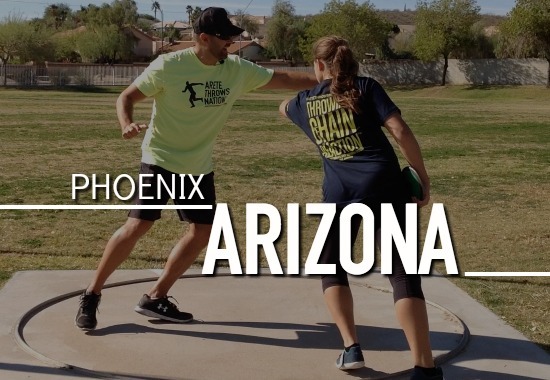 Yes, we highly recommend an athlete’s throws coach attend a private session. This greatly helps accelerate the learning process and continues the forward progress of the athlete. For more info about private coaching, or to schedule any private session(s), please tell us a little about you and what you are looking for! You can not schedule an appointment through this page. Due to the high demand to work with Coach Johnson it is recommended to fill out the Throws Coaching Info form first- Thank you!